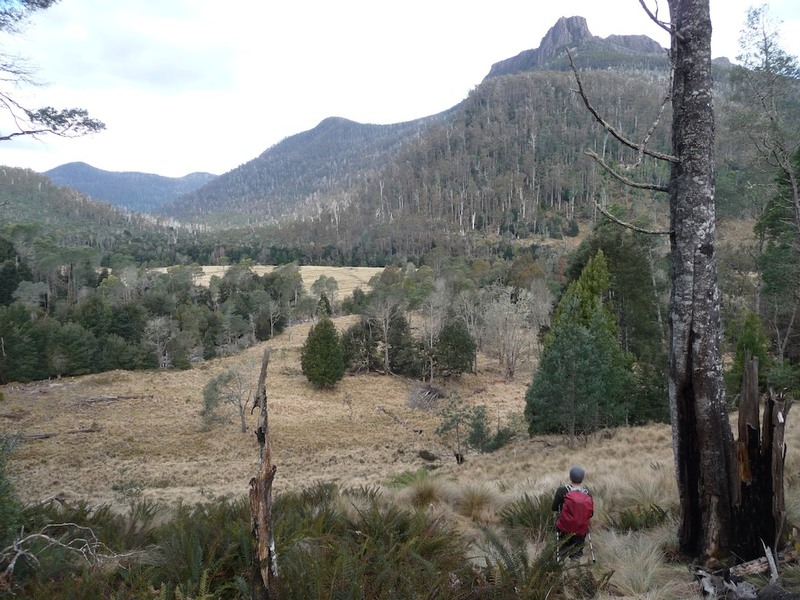 Walls of Jerusalem National Park is a area in the Central Highlands of Tasmania Australia. To the west the famous Lake St Clair National Park with the well maintained Overland Trek and day hikers at the Cradle Mountain. To the east the Central Plateau Conservation Area, also known as the Land with a Thousand Lakes, popular among anglers and day hikers. 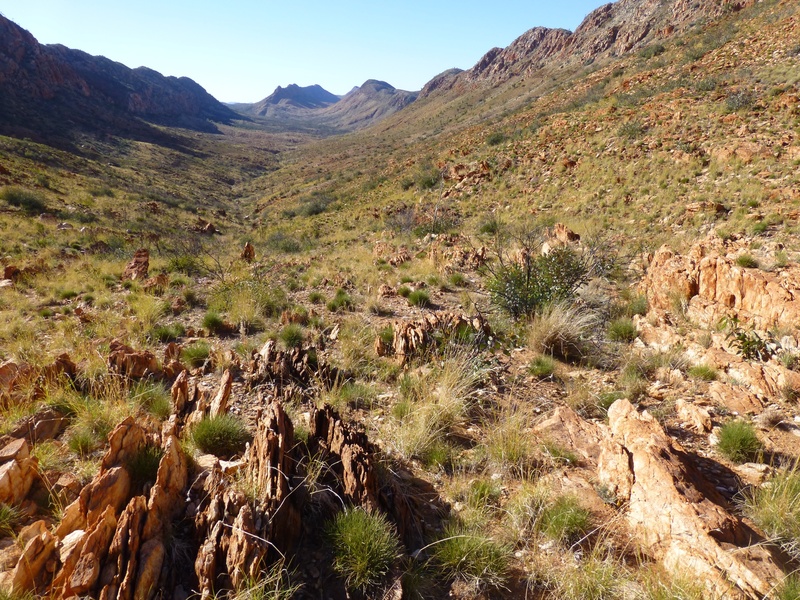 Larapinta Trail is located in Australia, Northern Territories, Alice Springs, stretching 223km from West to East. Although situated in a desert environment, the trail pass by many lush greenery, enticing pools and shady areas. 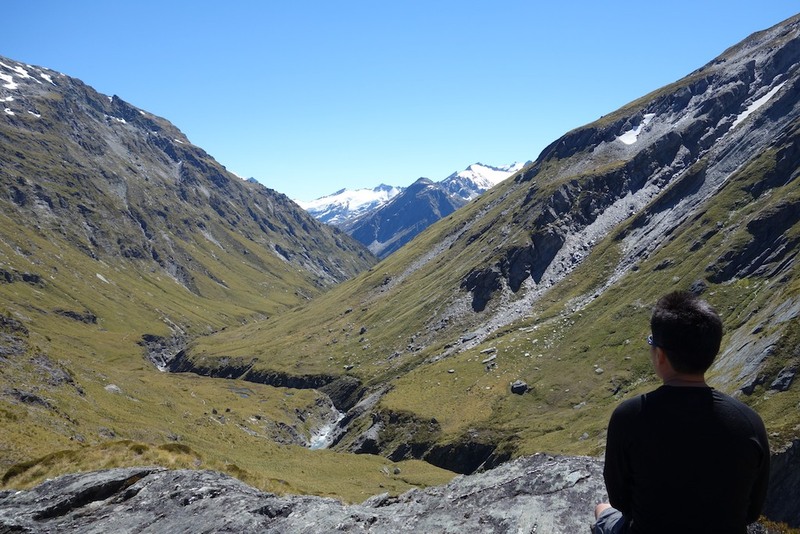 After the last few hikes in Australia, my buddy and I were very keen to have a change in scenery, naturally New Zealand was the top choice. Lots of discussion went on and research online all points towards walking one of the Great Walks. I’m sure the scenery are great and we will eventually go but we weren’t keen with the fees, bookings of huts and the crowd. It was easy to decide on the Rees Dart trek after reading a few trek reports. I’ve took a long break from WordPress due to work commitment and got married this September. Now that things are alittle more settled, I’ll be posting my New Zealand Feb 2012 Rees Dark track and Australia August 2013 Larapinta track. Hope you guys stay tuned. Here’s a sneak peak. The last time my trekking buddy and I hiked the Overland, we didn’t had time to visit any side trips due to weather and time constraints. So this time we wanted to visit all the sights we missed at Pine Valley (Acropolis and Labyrinth), Mt Ossa, Mt Oakleigh and the other falls along the Overland. However we weren’t so keen on walking the whole north-south route again. It was decided that we would enter and exit the Overland via the Never Never and Lees Paddock. Wilson Promontory National Park in Victoria, Australia had been devastated by the Mar 2011 floods, causing closure of numerous trails. One and a half years later, most of the recovery efforts has been completed, apart from the path from Sealers Cove to Tidal River. As I’ve a week to spent in Victoria after the Tasmania trek, I spent 5 days in the Prom. This is my current gear list for a multi day trek for sunshine, rain and snow weather up to -5C or 20F, suitable for unpredictable and fast changing weather especially in Tasmania. I would definitely categorize myself as a gram counter, constantly finding ways to cut down the weight. However, after a few uncomfortable lessons I’ve learnt not to go overboard about weight. Now, my goal is to find the best gearlist that suit me and allows a fair bit of comfort on the trek. A few months has passed since I’ve received the Hexamid Twin, in total spent about 14 nights in it. There was 4 nights spent camping in Singapore, 5 nights in Wilson Promontory National Park in Victoria, Australia and 5 nights in Walls of Jerusalem and Cradle Mountain National Park, Tasmania. Conditions in Singapore were warm about 28C/ 82F and up to 90% humidity. In Australia the Hexamid went through 4 season weather of sunshine, heavy shower and snow. The process for making custom maps can be done much easier with the Google Earth’s UTM grid lines overlay function. It takes away the mathematic method of positioning the map overlay. Recently a hiking buddy preparing for a solo hike on a section of the Great Ocean Walk in Victoria, Australia asked if it’s possible to scan paper maps into his newly purchased Garmin device. A search online turns up resources from Garmin’s website, but their instructions is brief and didn’t address a few issues that I ran into.